Let me tell you why I love my job. On Saturday we got to take pictures of our friend David. How do we know David? Well my husband Patrick has known David for a really long time and I have known him for quite a while. I met David when he was in 8th grade when he started coming to youth group activities. Here are photos I still had on my computer (from left to right): 8th grade laser tag outing, I think Spring Club Soccer game (9th grade? ), helping out at Ultimate Goal Soccer Camp, 2012 Norwin soccer game and Evelyn cheering for David (Norwin soccer game 2013). What I am trying to convey, without sounding too old and emotional, is that we have gotten to spend a lot of time with David throughout the years and we love him and think he (and his family) are just about the greatest people we know. I cannot wait to see what God has in store for his future (and selfishly, I hope that means Geneva College) and I could not be more thrilled with the man David has become. OH! Also, this is David and his awesome mom, Sue. 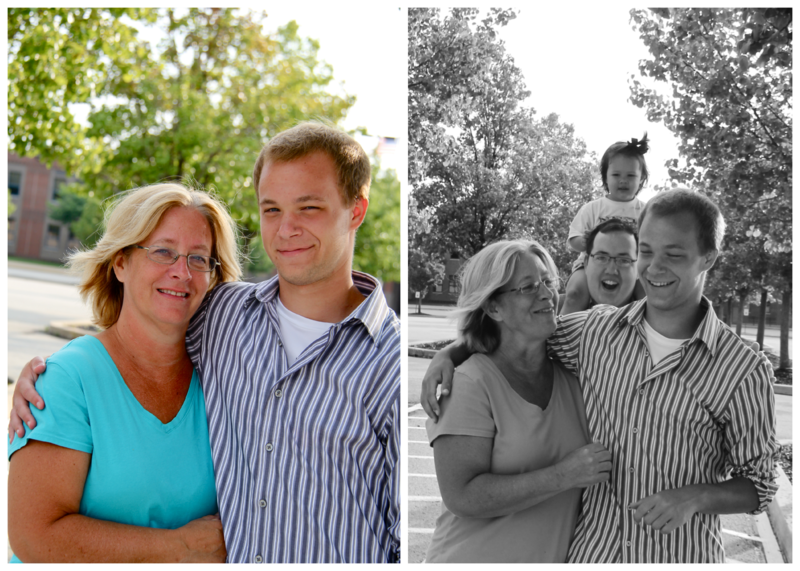 Also, Patrick and Evelyn photobombing David and his awesome mom, Sue. CLICK HERE to check out the rest of David’s photos!